Jeff will be streaming for a full 24-hours between 12pm (PST) on Saturday 15th November (today) to 12pm (PST) on Sunday 16th November. 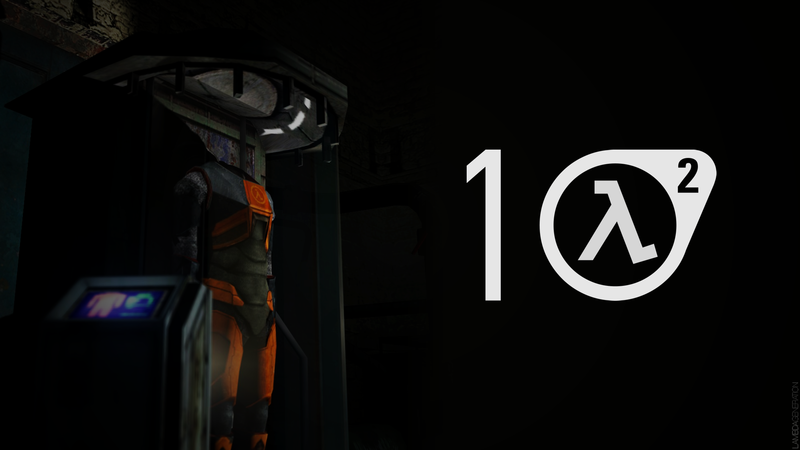 In addition to completing Half-Life 2, he will also be attempting to cover Half-Life 2: Episode 1 & 2 as well as some popular maps and mods for the game. 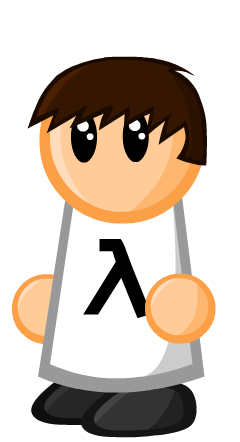 You can watch and chat below or click or view on twitch.tv/lambdageneration directly. We will be uploading the stream permanently on YouTube later in the week too incase you miss it. Update: Well, Jeff has now finished streaming after a successful 24-hour session which saw over 2500 viewers tune in to watch.Thanks to everyone who joined and participated! We will try to get segments of the stream on YouTube later this week, if Jeff still has any energy left in him. You can find the other segments that follow on our channel twitch.tv/lambdageneration. Also, as part of the special occasion, we created a few wallpapers as well as a logo to celebrate, feel free to download and share them! Check out this Steam Group created as part of a mass community playthrough of the game which was originally suggested over on the Steam User’s Forums. 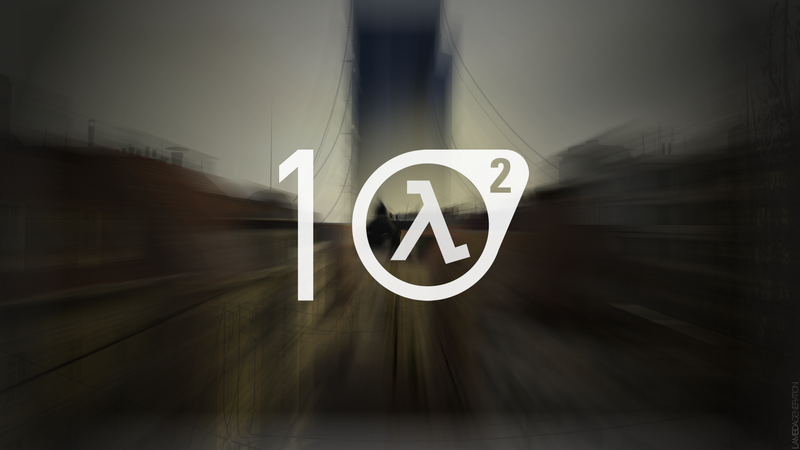 French Valve fansite Vossey.com are hosting a Half-Life 2 Deathmatch server for the week between the 14th and 21st of November to celebrate, they also plan to play some Source mods there too such as Pirates Vikings and Knights II. You can find information on how to play here. In addition they are also giving away a selection of games as part of a competition. All you have to do to have a chance of winning is sign-up to Vossey.com online (free) and answer 10 questions (you may need a French translator though!). Details on how to enter the competition here. Tyler from Valve News Network on YouTube recently did a live playthrough of a representation of the original Half-Life 2 story by using leaked files and mods. 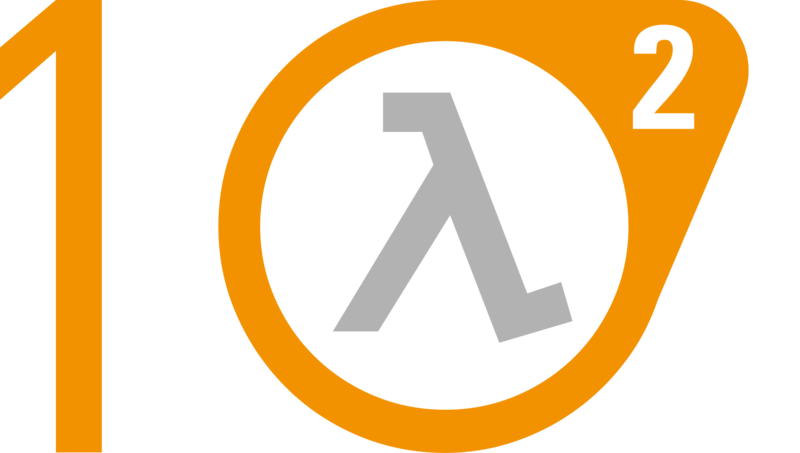 German Valve fansite Half-Life Portal have also done a live stream of Half-Life 2. You can read more info about this here or watch the recorded highlight on their Twitch channel (in German). They also started doing a livestream of their own too, you can watch it on their Twitch channel. Finally, a special thanks to Boff from the Steam User’s Forums and “Lx”, “Robo_warrior” and all of the other moderators on the Half-Life 2 Anniversay Event Steam Group for making it happen. Also thanks to Steamgamer.de and Vossey.com for covering the news about our own stream!